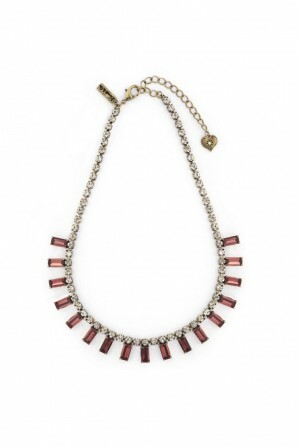 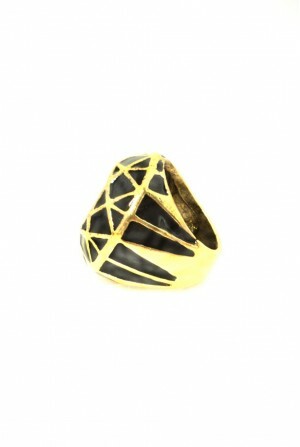 Looking for just the right finishing touch to complete your flapper dress? 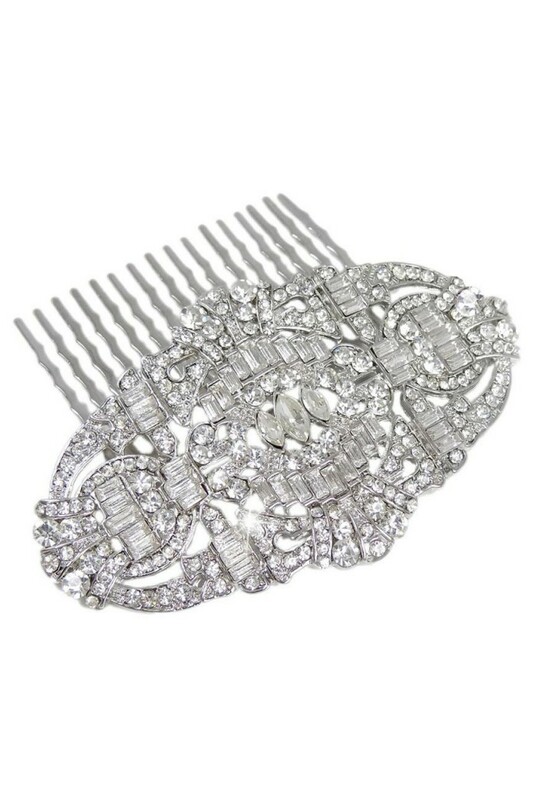 Feast your eyes on this silver Gatsby hair comb, the ultimate in undeniably 1920s inspired style. 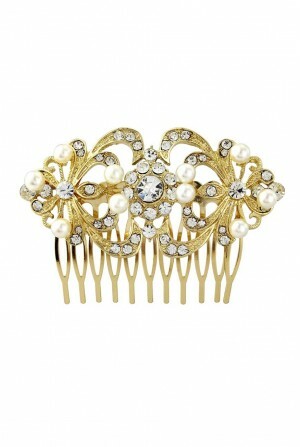 This embellished art deco hair accessory is a show stopping party piece ready to make heads turn. 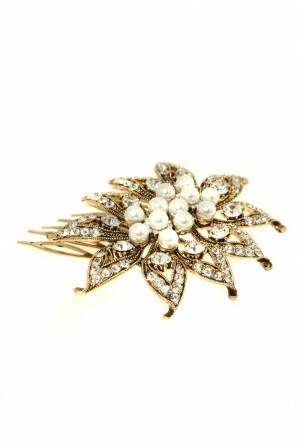 Style your hair into a sleek flapper girl up-do and pop this hair slide in for an easy to do vintage party look. This plated silver hair comb measures 8.5cm x 4.5cm wide and has an art deco inspired, diamante design.